My good friend Rachel (aka "The Canning Ho") finally got her raised beds put together a few weeks ago. It seems kind of late, but around these here parts she's just in time. Plus, she's had all sorts of cranky things happening in her life so I'm hoping that the vegetable gardening will prove to be as therapeutic for her as it is for me. Anyhoo, last Friday morning she woke up to her dogs barking at something in the backyard. They live on the edge of the 'burbs so deer, coyotes and other critters aren't too unusual in the greenbelt behind her house. She looked out into the garden and thought "why is there a black garbage bag in my vegetable garden?" After putting on her glasses, she realized that was no garbage bag, but a baby bear. It was munching away on a few broccoli plants and wreaking havoc on her newly planted seeds. Not having much animal life around my backyard except evil cats, I didn't have many suggestions for her on how to remedy this situation. Do any of you fine readers have suggestions for how to keep critters, particularly bears, from snacking on her plants? I don't suppose you have any suggestions for that one either? Sorry, I've always been a fan of the "Ok Mr. Bear. You can have *whatever* you want. Just let me know when you are done." In my hometown we get some very aggressive bears - grizzly - and it's not worth my life for my produce, no matter how much I've weeded. I guess keep garbage and meat out of the yard. Lights may scare them if they aren't to comfortable around humans. Around here they usually catch and collar them, and then release them. Looks like you got a case of Greenpas in your garden crunchy! Might I suggest a greenpa trap? A fence might keep the bear out, but the only remedy for the second critter is spray (or just leave bottles of RoundUp conspicuously placed around the perimeter). That should keep the Greenpatipus Vegeteaters out. I don't know how to keep the bear cub away, but if you put this internationally recognized sign in your yard, it may help deter the second critter. "And, all due respect to Rachel, I would find the following scary critter far more frightening to wake up to in my bed: "
Now THERE is an absolutely FASCINATING Freudian slip. 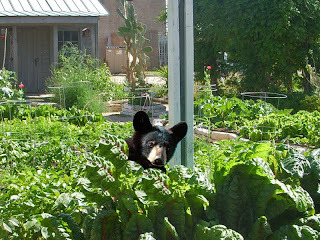 It's obvious how to keep bears outta the garden. Put the porridge, not too hot and not too cold, at the edge of the yard, not in the middle. Make sure it is just right. Scares them, but does not "hurt" them terminally. Works very well with squirrels. Bears that become habituated and not afraid of humans become a danger. They are large, strong (cute only when little) animals. Habituation almost always leads to death since they become bolder and bolder. Bear bangers, a good dog, electric fences may all work but this looks like an urban situation. Here in BC we have conservation officers who either shoot or trap the bear. Looks like your friend needs professional help. I'm glad your back, and am looking forward to reading whatever you have time to post. Eva may have the right idea - bears are really not funny, in the back yard; in particular a cub. Small cub means- mama is close. Mama bear will ALWAYS assume the worst about your intentions towards the cub. Pros would be a good idea- particularly if you or the neighbors have kids. Kids and cubs are a dangerous combination- "ooh, look, it's ..." fill in your favorite cartoon. They just don't imagine they can be hurt. I like the paintball - for mama bear- in an emergency. Not the cub- mama would be pissed. In the long run- mama and cub need to be far away. There IS a difference between "cub" and "youngster" - yearlings usually do not have mama around still, and the paintball might be fine. Betting you know, however, is kinda risky. While you are on the subject, never mess with piglets if the sow is nearby either unless you really want to lose a leg. I agree - the bear would be less scary than the Dr Andrew Weil look-alike. Eeep!!! robj98168 - greenpa trap? ROTFLMAO!!! I just have to come up with a solution to keep my cats from digging up my parsley as soon as it sprouts! Rachel the canning ho here. It was my bed the baby bear was in. We have the joy of cubs going through our back patio most summers. Since this season is especially frigid, Crunch and I figured the raised bed was a warm place for the cub to rest. Having common sense, I know not to disturb the baby as mama is right around the corner and I can always plant something else. I like the bell idea. I'm envisioning some type of handmade wind chimes that I will google how to make shortly. In an emergency, we used to use rocks wrapped in ammonia soaked rags. I think they hate the smell. ah, well, that's the nature of a Freudulent slip; and I know that you think that's what she was thinking, and it may be that she thought that was what she was thinking, but I think there's a good chance that what she thought she was thinking wasn't what she was really thinking. Greenpa - I knew precisely what I was thinking, although I don't know what you were just saying. Perhaps you've been grazing on too much chard. The word choice was deliberate... double entendre and all. DC and Robj - :-) I'm saving all those, ya know. Legacy for my grandchildren. Can't wait to see what you'll do with THAT. "The word choice was deliberate... double entendre and all." Ha! I knew you'd try to chicken out! You just think that's what you were thinking. Hence my change to "Freudulent slip". 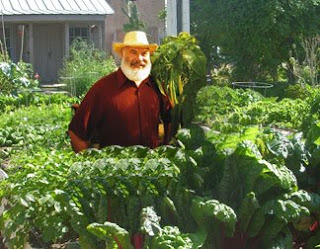 "Dr Andrew Weil look-alike" - try as you might, but the only thing chickening out around here is your cellar. Shackles for you, toots, and he grew that beard after he visited me, and I taught him how to sell books. Chicky- maybe you could try salt for youe greenpa ifestation. woeks on slugs! I'm not sure how to keep them out, but when I was in Alaska I did graduate from an hour long bear safety class. You're supposed to back away slowly if you ever encounter one. It worked when we ran into some in the woods. But that was well-fed Alaskan Brown Bears, I'm not sure about the hungry one in the yard. I can say to always stay away from cubs, because momma is usually close by and usually angry if you approach her cub. Chicken Cellar- didn't that used to be an Atari game? Polyester* row covers. They keep out slugs, deer, raccoohs, puppies, and presumably bears. Greenpas are smart enough to lift up the row cover, but typically they are not destructive enough to do any real harm. They'll take only the biggest chard leaves, and let the other ones grow. 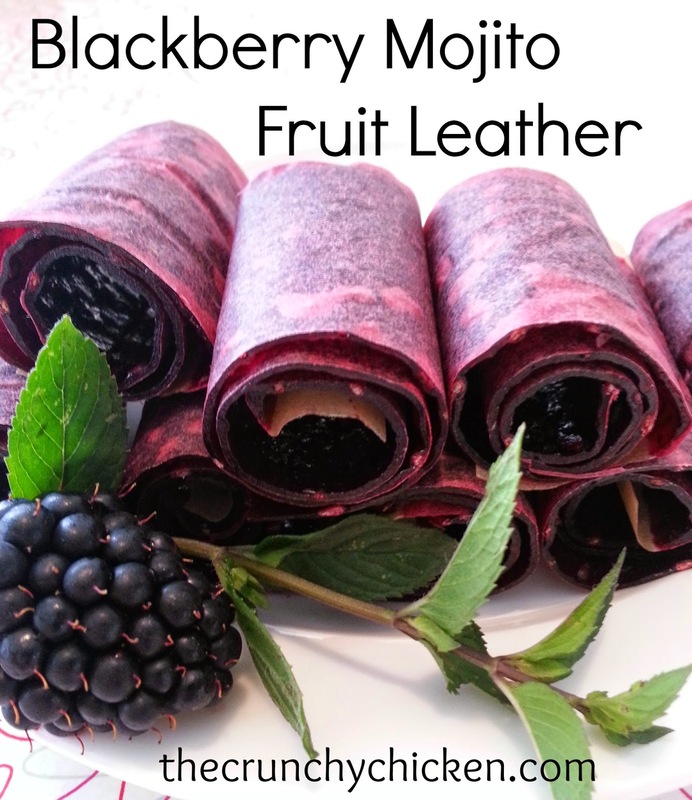 Probably you could use muslin, but it would rot in one season, and wouldn't let enough light through. This is one time when you have to go for the synthetic. I'm a beekeeper living in black bear country (we get bears in our yard just about every year, even though we live well inside a small town). Bears love honey, of course, and a single encounter with a bear can be a disaster for a hive -- far, far worse than anything a bear can do to a garden. There is only one answer: if you need to keep the bears out, you MUST use an electric fence. Forget anything else, it doesn't work. Forget about wimpy fences, too. Use real galvenized wire, seven strands total (alternating charged and grounded), a deep discharge marine 12v battery, and get an energizer that cranks out 1.0 joules. That last item is important; lots of people see these solar-powered energizers and think they are a good idea, but most of them only crank out 0.25 joules. That won't do, anything less than 1.0 won't jolt a bear enough. You need to give them enough of a jolt the first time so that they won't hang around to think twice. Don't worry, it won't actually hurt them. If you really want or need to charge your battery by solar, you can buy a solar panel and a battery charger/controller that will do the job properly. The good news is that if you surround your garden with a proper electric fence, you'll keep other animals like deer and raccoons out too.